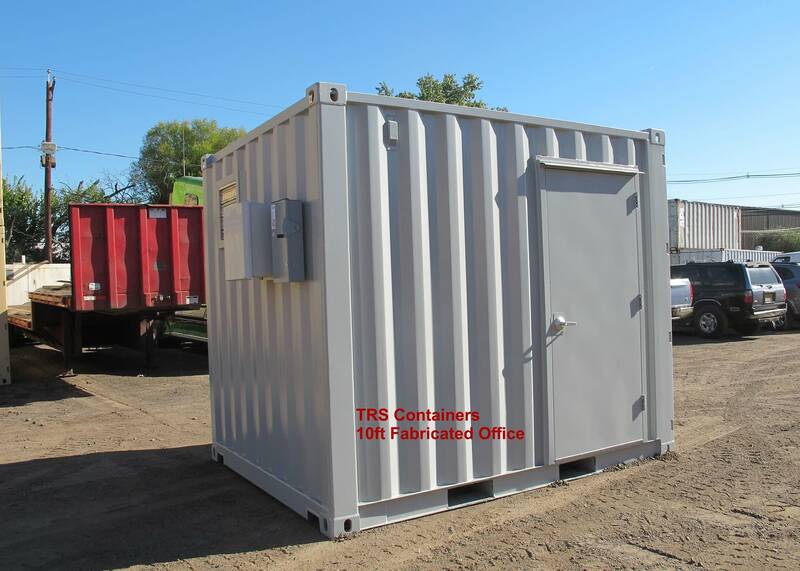 TRS fabricates and rents 10ft ft long containers converted into portable office space. 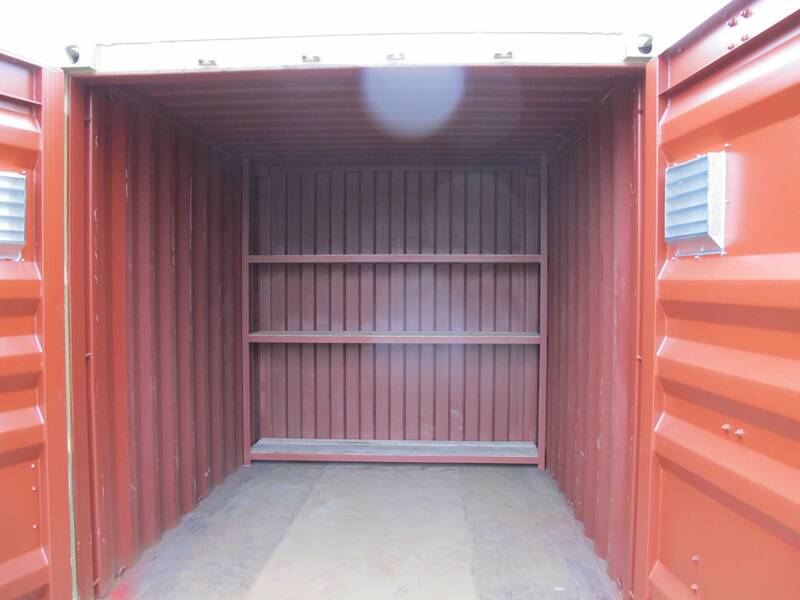 Currently unavailable in the second-hand container market TRS creates them to fill a void in the construction, retail and military sectors. We cut a container, re-weld the end-frame for maximum security and structural integrity. 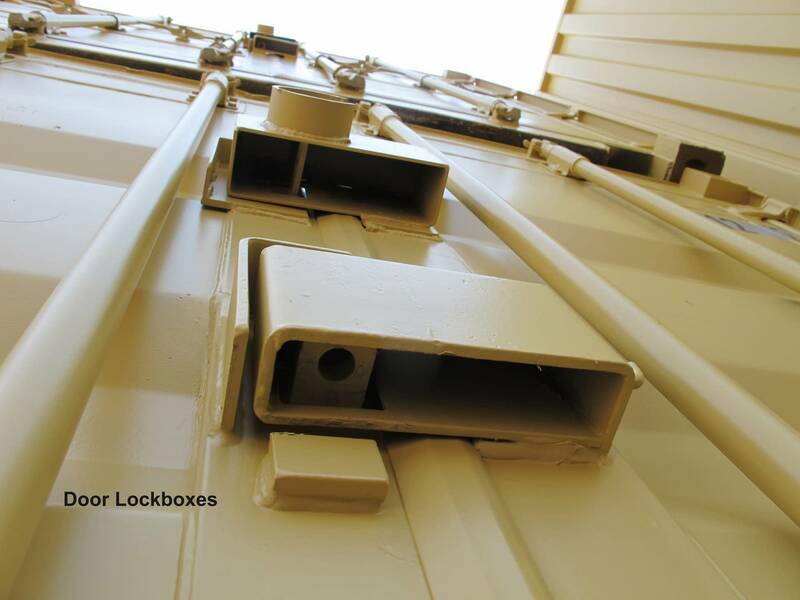 With 8 corner castings and the 2 swing container doors in place the container can be loaded and lifted onto a scaffold. Fleet: Container Offices, Dry freight, reefers, opentops, diesel generators, flatracks, opensides, highcubes, insulateds, and chassis. 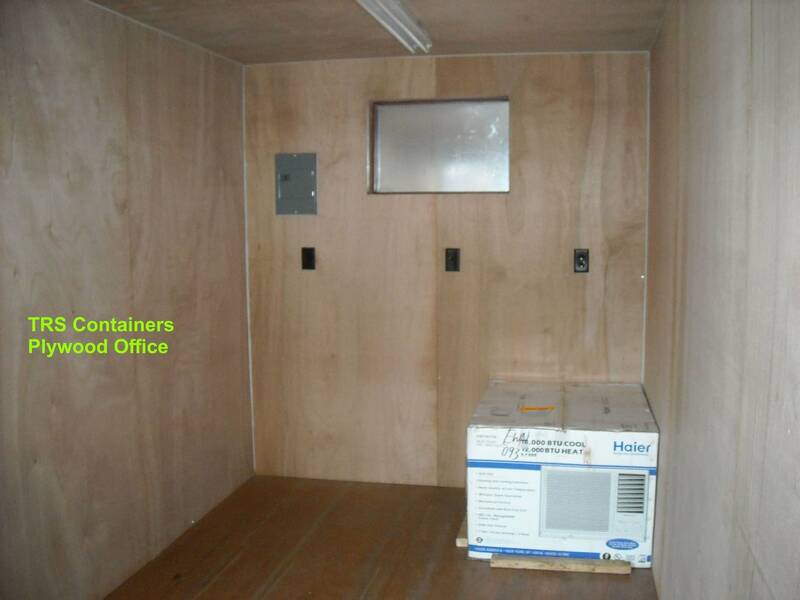 TRS can customize a portable work environment for Lease to Purchase Clients. 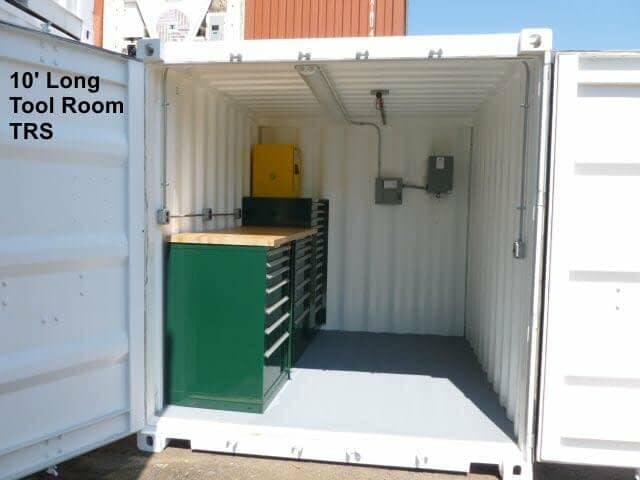 We offer workshop designs that add to the security of a container or office on a jobsite. 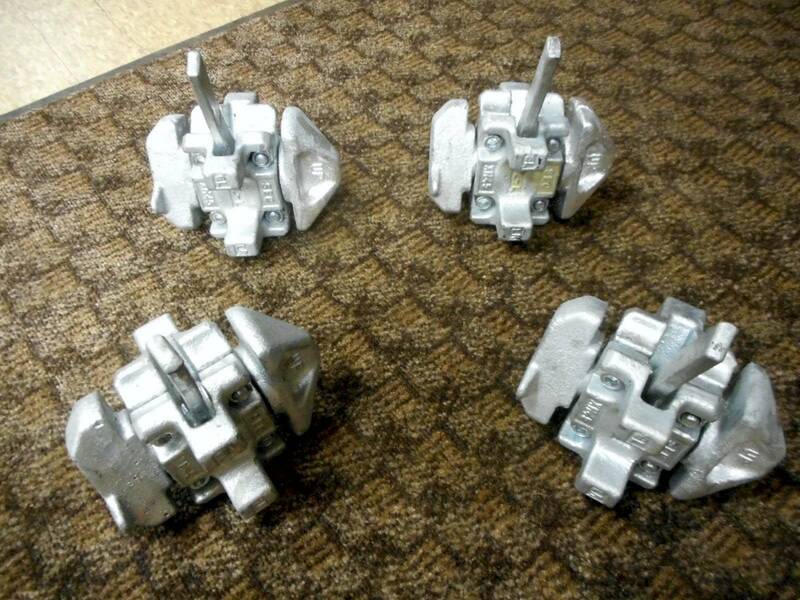 Manageable to stack or move at construction sites or military theater. 14-gauge steel walls, roof and hardware. 3068 Steel Personnel Door with deadbolt. Optional panic bar. Blocks at each corner for overhead lifting/stacking. Double hung Windows with bars or expanded metal guards. Electrical: outlets, light switch, fluorescent fixtures, and 100 amp main breaker. Exterior coated with marine grade paint for durability. Rain tight Square D disconnect for easy electrical connection. Ultra Secure Office does not have exterior doors. Panel with door, hvac, window behind swing doors. Window hvac or a/c unit protected with cages.